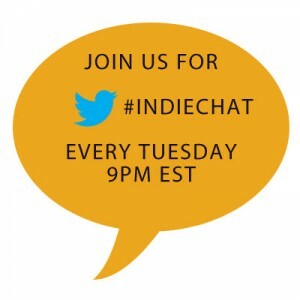 This week on #indiechat Kate Tilton (@K8Tilton) will be hosting from the BiblioCrunch twitter account (@BiblioCrunch) and Miral Sattar (@miralsattar) will be signed on with guest Alicia Kat Vancil (@KatGirl_studio). 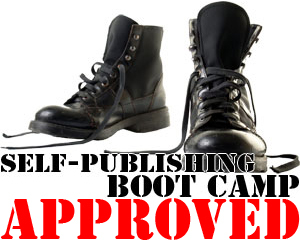 We’ll be discussing various tools and tips you can use to build an author website. 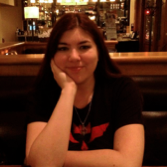 Indie author & illustrator Alicia Kat Dillman is a life long resident of the San Francisco Bay Area. 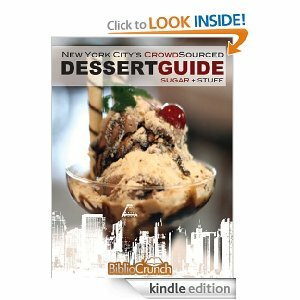 Kat illustrates and designs book covers & computer game art by day and writes teen fiction by night. The owner of two very crazy studio cats and nine overfull bookcases, Kat can usually be found performing, watching anime or hanging out in twitter chats when not playing in the imaginary worlds within her head.